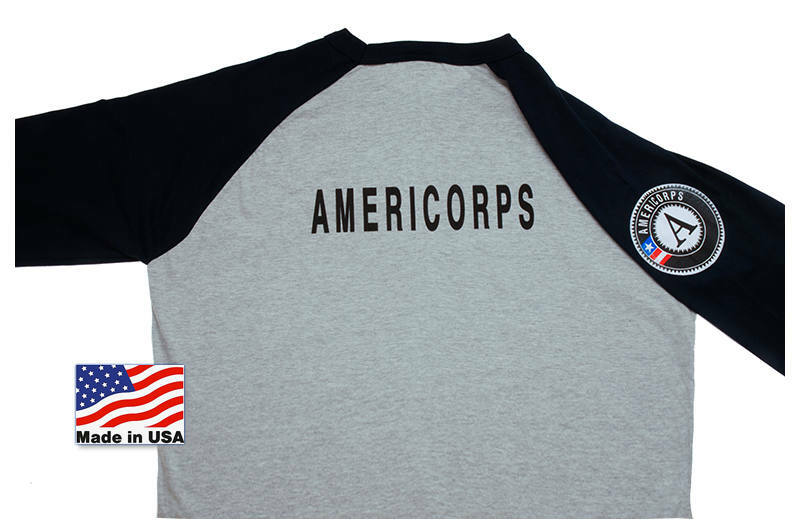 This retro styled Baseball Tee is a great pick for the AmeriCorps team! And because we carry sizes XS through 4X your whole team can sport this great look! 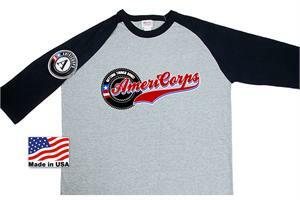 This retro raglan sleeved baseball tee has Good Deed’s unique “AmeriCorps Angle” ¾ length raglan sleeve and the side-seems offer a more tailored look for both men and women.